We’d love your help. Let us know what’s wrong with this preview of The Delight of Boxes and other stories by Ed Cooke. An Amazon reviewer described Edward Cooke's previous short-story collection 'Arcana' as 'amazing variety… for the intelligent and perceptive reader.' This new paperback anthology makes even more demands on readers. Don't believe everything the characters tell you. Recommended for fans of John Crowley, Paul Park and Michael Swanwick. 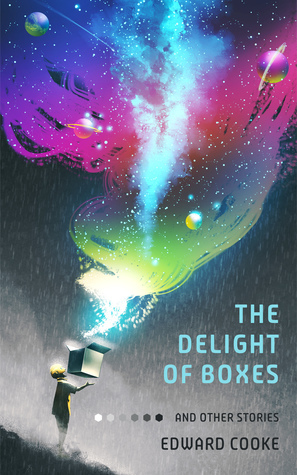 To ask other readers questions about The Delight of Boxes and other stories, please sign up.